Aviso, the leading provider of AI-powered opportunity management and forecasting solutions that increase revenue, announced that its WinScore™ accuracy rates have hit a record high, stemming from continuous improvements within Aviso’s industry-leading AI-based algorithms. Aviso’s newest solution, announced in September, helps customers close 20 percent more deals per quarter with opportunity management that mines intelligence on each and every deal, delivering win scores that are incredibly accurate, with AI-powered insights and analysis to drive sales actions. Aviso WinScores deliver the exact statistical probability to close for each deal in your pipeline. Aviso makes these predictions early in the quarter, when there is still enough time to take action. In Q3 alone we analyzed hundreds of thousands of deals and our WinScores averaged an incredible 92 percent accuracy. Aggregate AI-powered forecasting predictions also set new accuracy records for us in Q3. Aviso projects quarter end closing numbers each and every day of the quarter for our customers. We hold ourselves particularly accountable for our Day 1 accuracy rates and we were able to achieve an impressive 91 percent forecast accuracy rate across our entire customer base. Aviso WinScores are much more than simple opportunity scores, because they deliver the exact statistical probability of each deal in your pipeline closing. 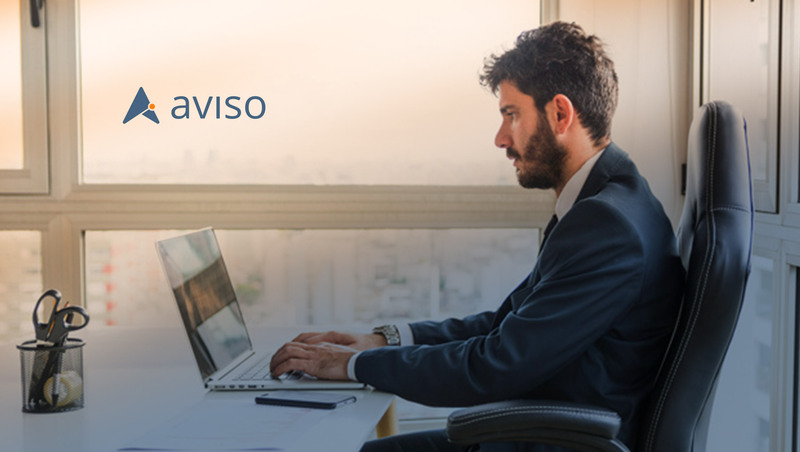 The pinpoint accuracy of Aviso WinScores is valuable to sales leaders because it enables sales teams to get a data-driven evaluation of every deal early in the quarter, providing ample time for teams to direct sales activity and attention to the right deals at the right times. WinScores are particularly adept at identifying “at risk” and “upside” deals, directing teams to take specific corrective action when it matters most in order to drive better sales outcomes.